Are you in need of local Moving Help or Loading and/or Unloading a Truck, Trailer, or POD in the Portland metro area that's Fast, Careful, and Affordable? is the Premier Moving Help Service in Portland. Visit our Testimonials Page to read what our clients say about us. We proudly serve the customers of Sunset Mini Storage. If you need to arrange your truck rental or need storage, give them a call. Super Movers, is Portland's best moving labor company. 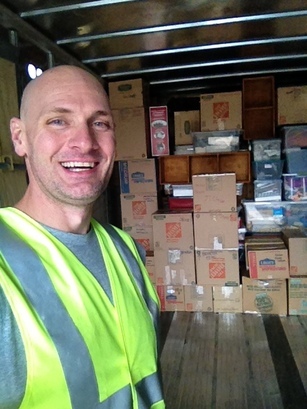 They are based in Beaverton Oregon, and are the top moving labor company in the area. in Oregon.